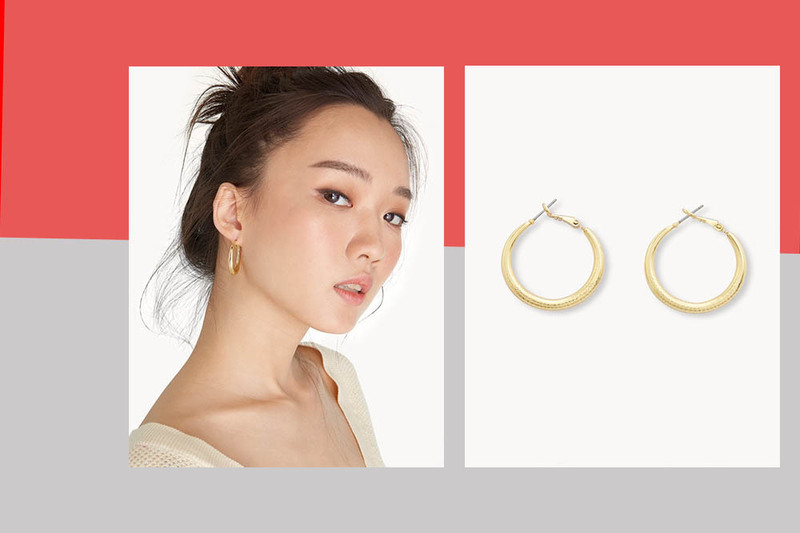 Hoop earrings are a timeless jewellery trend. 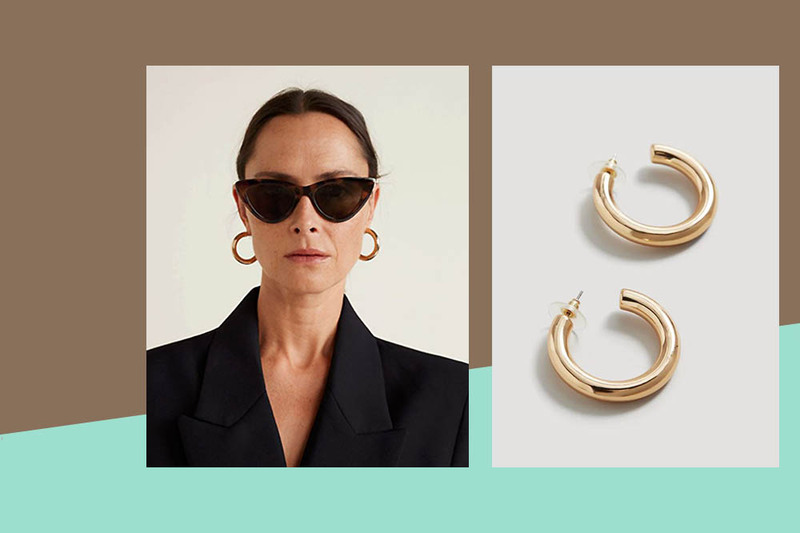 Since the Fall/Winter 2017 season, Marc Jacob, Michael Kors, and Fendi got us hooked on large hoops. 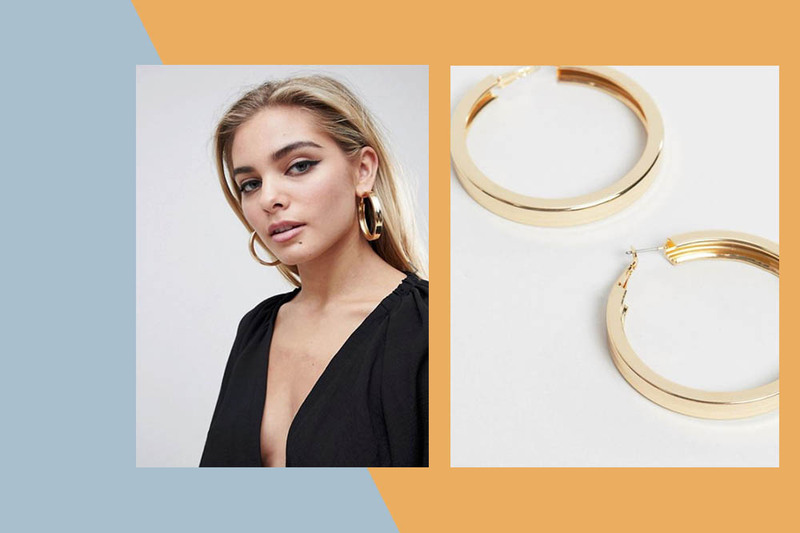 This season sees statement jewellery ruling the runways and the hoop earring has been given a bulkier, chunkier shape. 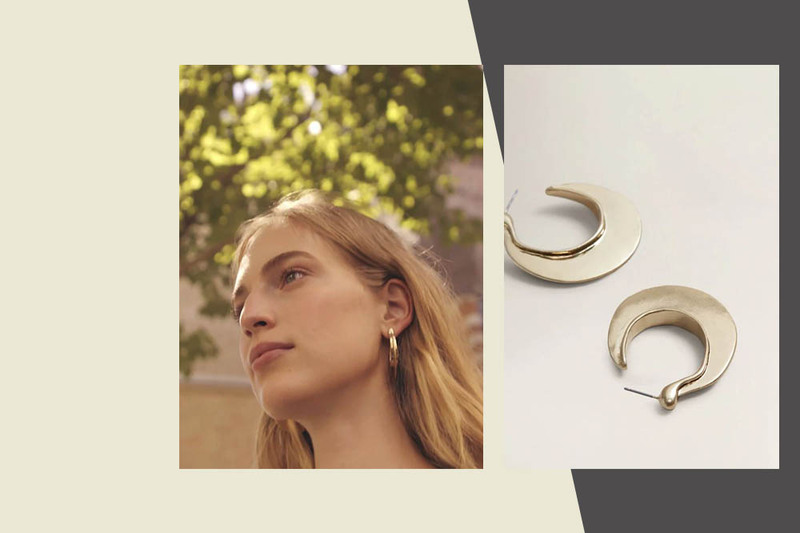 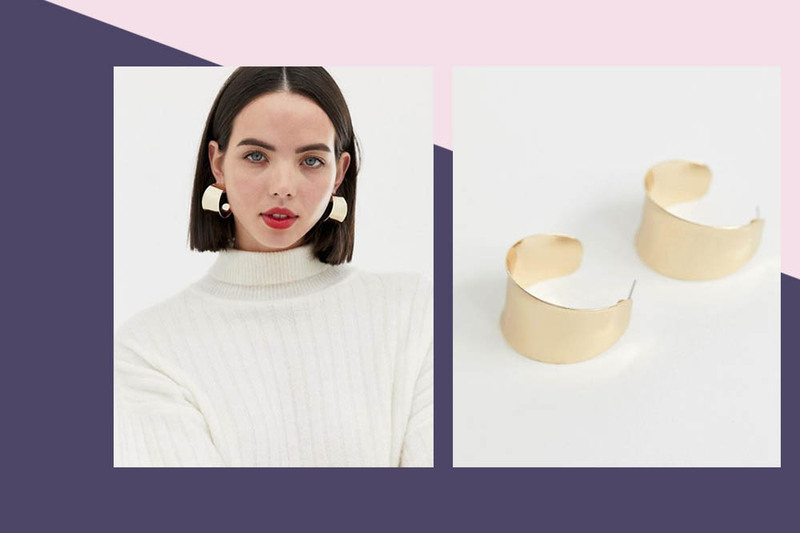 Whether you’re looking for your first set of hoop earrings or would like to update your jewellery collection, here are some pieces to check out. 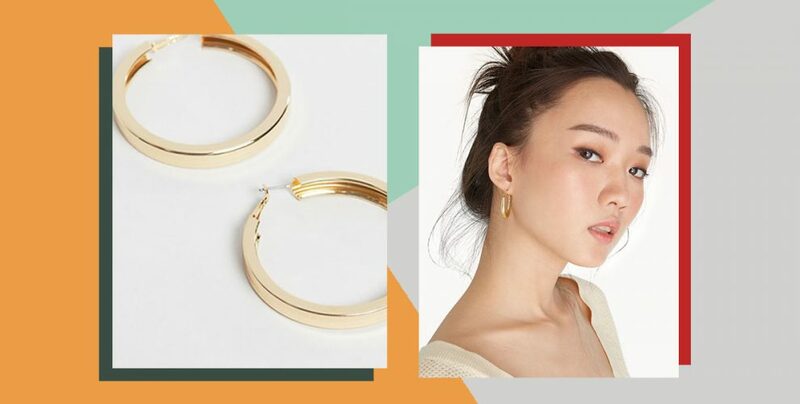 If you’re worried that the earrings will be heavy, see if you can find plastic ones which are coated with a fine layer of metal instead.